While the obvious stand out stars of Netflix smash The End of the F*cking World were Jessica Barden and Alex Lawther, there was also another. Frodo – the slacker petrol station attendant – stole the hearts of many with his cavalier approach to the job and desire to overthrow his boss and move onto to pastures new in the series, which at one point, boasted a 100% Fresh Rotten Tomatoes rating. Yet an obscure up and comer he is not. Young Frodo is actually the offspring of a music legend. 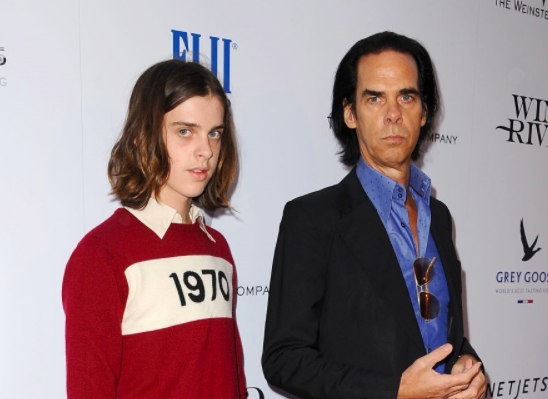 Earl Cave is the son of Aussie rock veteran Nick Cave, in case the dopey, long-haired Frodo wasn’t cool enough. His other credits include appearances in mini-series Born to Kill, a special thanks in Lawless and documentary 20,000 Days on Earth. Based on the comic series of the same name, the black-comedy show follows the adventures of 17-year-old James (Alex Lawther), who believes he’s a psychopath having spent his childhood killing animals for a laugh. Seeing James as a chance to escape from her rough life at home, his classmate Alyssa (Jessica Barden), runs away with him not knowing he’s decided to murder her. Things of course change though when the two embark on a road trip which is both grim and endearing. Since its release on Netflix, the show has received widespread acclaim from both critics and audiences alike. It even got the seal of approval from Netflix CEO Reed Hastings himself who posted a link to a positive review on his Facebook page. 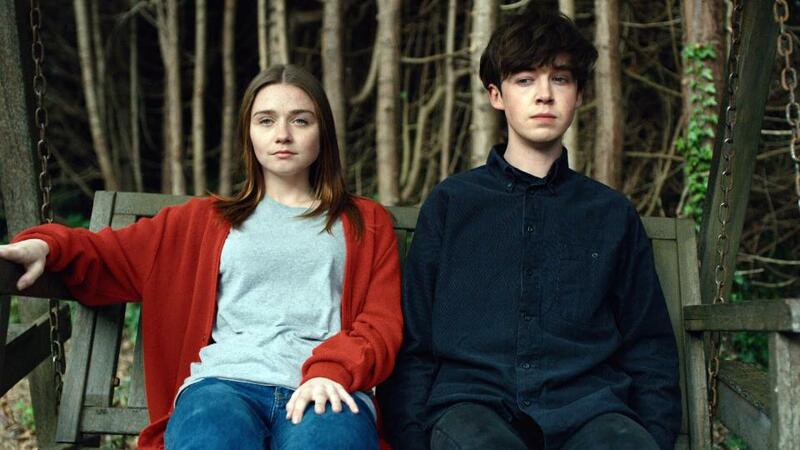 Originally premiering on Channel 4 here in the UK in October last year, the hit television show The End of the F***ing World is now available to stream on Netflix across the world. If you haven’t watched it yet, I’d heavily advise you do so. The episode’s are twenty mins a piece and altogether have a lower running time than The Last Jedi.